Within the Association of Junior Leagues International (AJLI), there are a number of independently organized League groups. 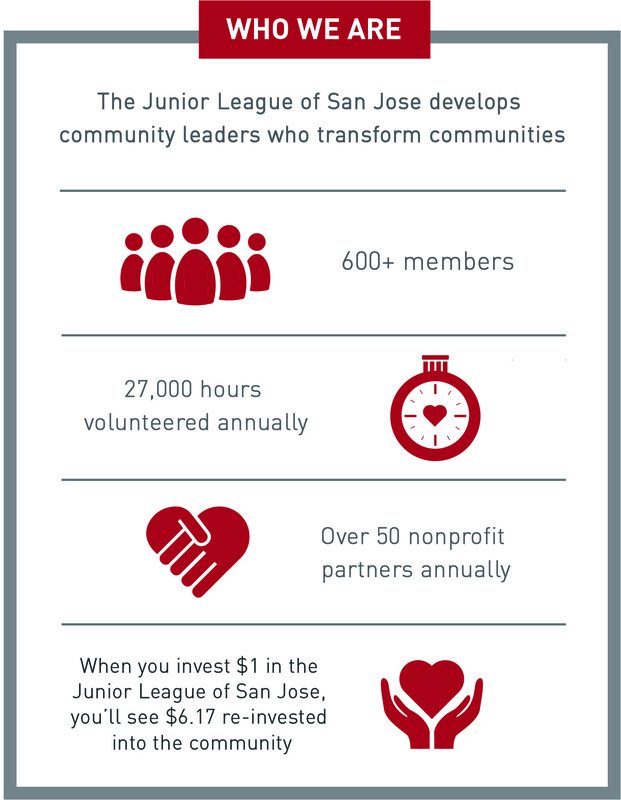 The Junior League of San Jose is part of AJLI’s NorCal RenoHon region comprised of member organizations in Northern California, Nevada, Idaho and Hawaii. League leaders from the region meet twice a year to collaborate on training, planning and brainstorming.